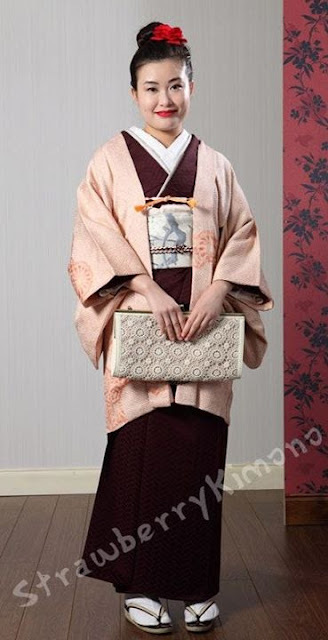 Strawberry Kimono: Offsetting kitty shipping costs - CLOSED, thank you, everyone! Offsetting kitty shipping costs - CLOSED, thank you, everyone! Today I unexpectedly found out that instead of being relatively low cost, it will cost me over £1000 to ship my kitties back to the USA. I would really love to offset some of those costs, so if there is anything you would like from my sale, now is your chance! (I want to make it very clear that my cats ARE going with us, regardless how much we will have to pay). Since it’s a pretty dire situation I’m letting go of items that I never ever considered of letting go, until now. 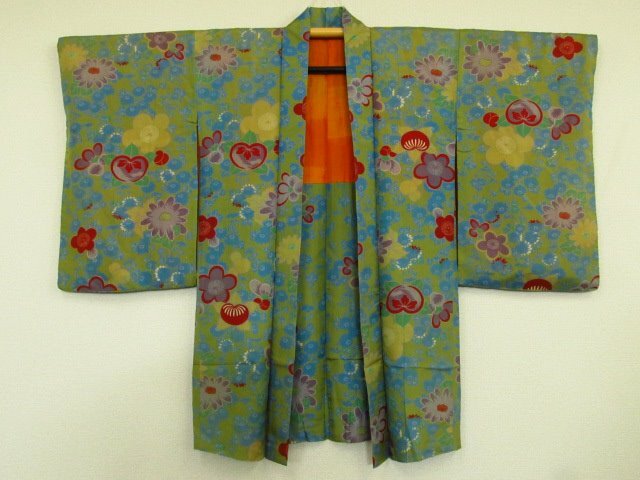 All these items are my most prized kimono possessions. You can see the full album HERE. In addition, my regular SALE album is discounted. 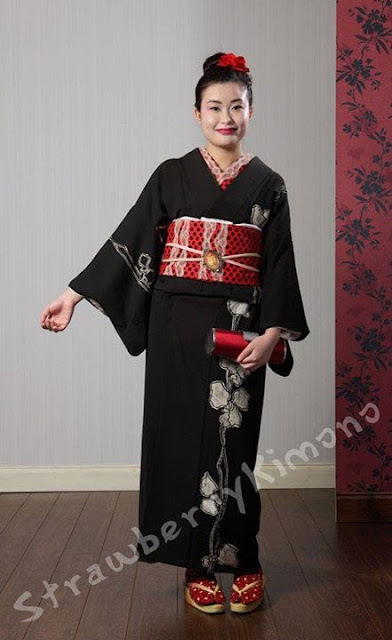 All kimono are £10 off and all obi and accessories are £5 off. After Sunday I no longer will have access to any of these items, so if there is anything you would like, you have until Sunday to tell me. Here are some of the special items. For description and prices please go HERE.